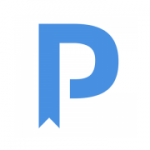 Send a peer $50 Peerwith credit and help them to get published! To be the leading peer-to-peer researcher services marketplace; connecting academics and experts across the world, aiding collaboration and improving the quality of academic work. To put words into action, we not only initiated a “Referrals Program” to stimulate engagement and growth, we also added a very special price. 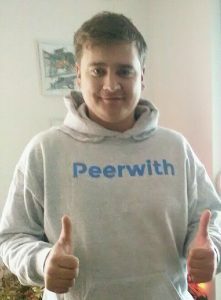 You now have the chance to get rewarded for your referrals with a great Peerwith hoodie! The Peerwith hoodie is a perfect fit for Peerwith Ambassadors. 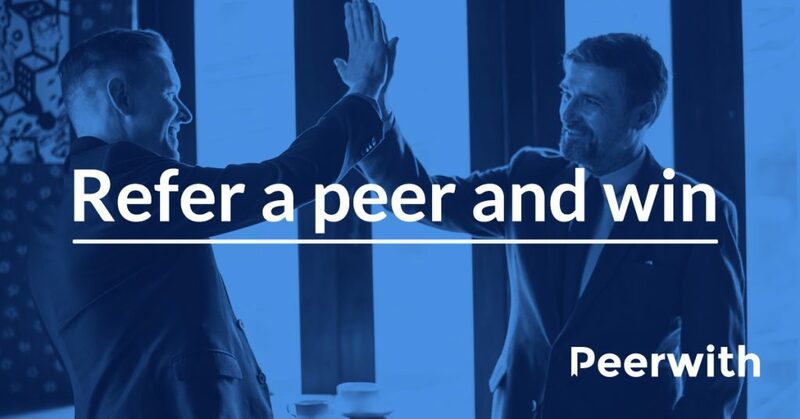 At Peerwith, we value connections in every single way. 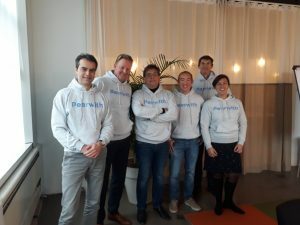 The Peerwith hoodie represents our teamspirit and that we, quite literally have got you covered – we are there for you to help you with questions and issues and we are also listening to your suggestions and feedback. So if want to join us on this mission, start spreading the love for science by referring Peerwith to your co-authors, co-workers, institution, network, clients and/or peers. The bonus: you’ll enter the bi-weekly draw to become a winner of the Peerwith hoody! It’s not too late to join, in fact – we’re just getting started! 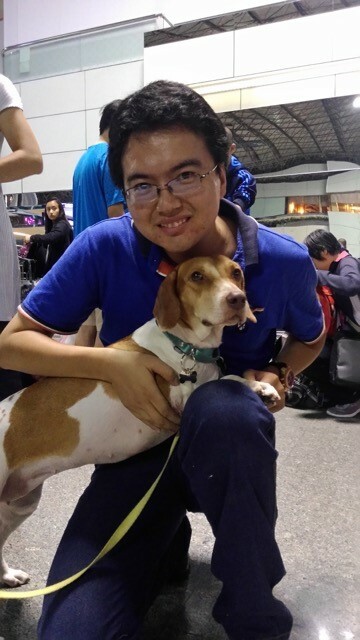 The first winner of 2019 was Melby from Brazil and this week we rewarded Azra, a Postdoc researcher from Malaysia with a Peerwith hoody. You can be next! Join these two researchers and many more academics on the endeavour to aid collaboration and improving the quality of academic work.